Home » Free » Temporary » The Black Sheep & Vivi Enter Your Life! 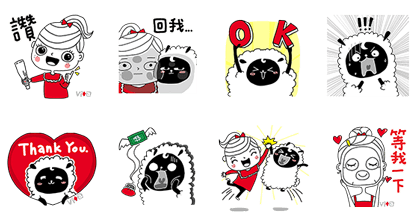 http://www.line-stickers.com/ – The Black Sheep & Vivi Enter Your Life! Line Sticker | Let the out-of-control Black Sheep and harum-scarum Vivi play an epically adorable part in your life today! What are you waiting for? Friend Swissvita’s official account to get this set. Available till April 26, 2017. 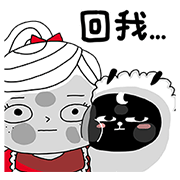 Name LINE Sticker: The Black Sheep & Vivi Enter Your Life!